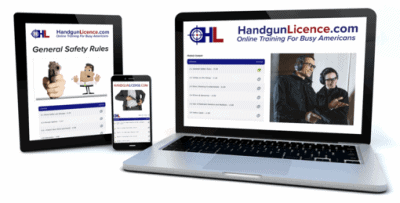 Texas DPS approved four hour online License to Carry course. 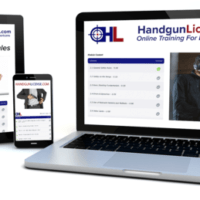 Texas License To Carry became effective on January 1, 2016 and covers both the former Concealed Handgun License (CHL) and the new Open Carry law. Those with a valid CHL may continue to use their CHL license until it expires. To legally carry a handgun, whether concealed or open with shoulder or belt holster, you must complete four hours of classroom (or online) training and one to two hours of range training plus proficiency test with a licensed gun instructor. 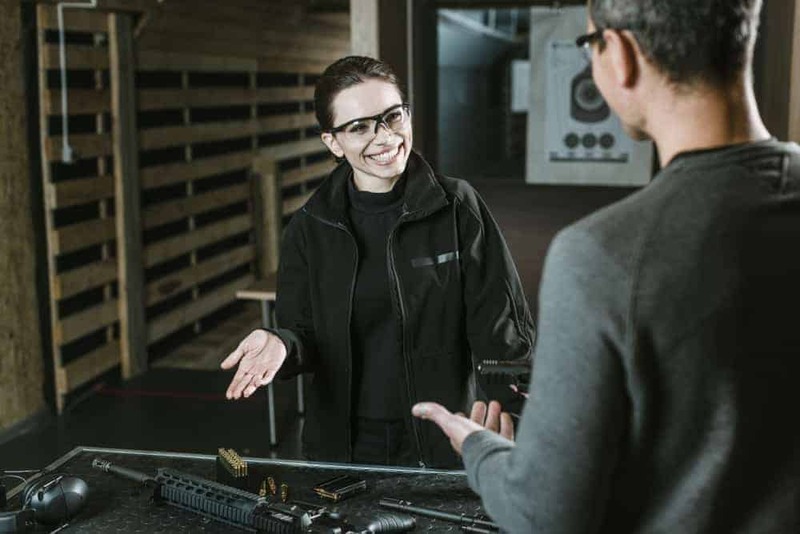 There is a separate charge for the range portion of the training. Don’t be fooled by online courses outside of your state who claim they can get you licensed. If you are not a resident of that state, your license does not hold. State law requires that you take your course from a state approved provider.